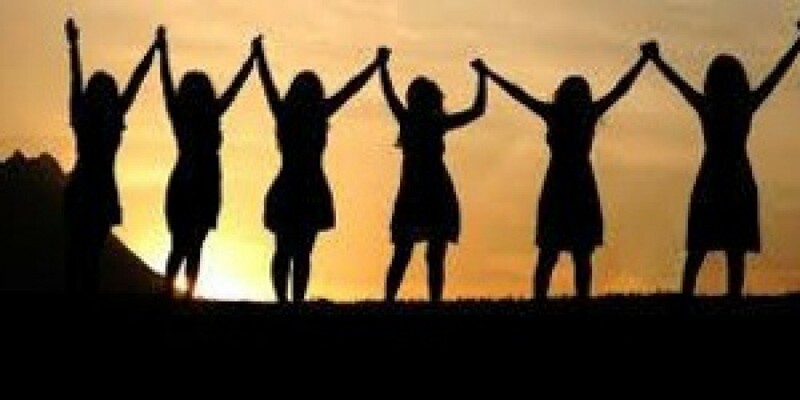 Women In Entertainment Prayer Group | Prayer encourages, uplifts and invites God to intervene in our affairs. Join us as we come together to support each other in the spirit of sisterhood, through the power of prayer. Prayer encourages, uplifts and invites God to intervene in our affairs. Join us as we come together to support each other in the spirit of sisterhood, through the power of prayer. The Women in Entertainment Prayer Group provides a place for women to come together and be encouraged, uplifted, and invite God into their life within the entertainment industry. Prayer encourages, uplifts and invites God to intervene in our affairs. The entertainment industry can be a challenging environment for women to navigate. Many women are left to navigate the tumultuous waters of the entertainment industry without support. Join us as we come together to support each other in the spirit of sisterhood, through the power of prayer. Our prayer call happens monthly and prayer requests can be submitted via email. Please submit your prayer request to wieprayer@gmail.com or submit your request on our Contact Us page.